Stayput chracteristics ensure minimal support required. Operating temperature up to 600oC. 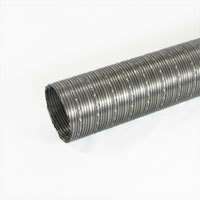 Additional sizes available in the range of 28mm to 500mm, please contact us for details if required.